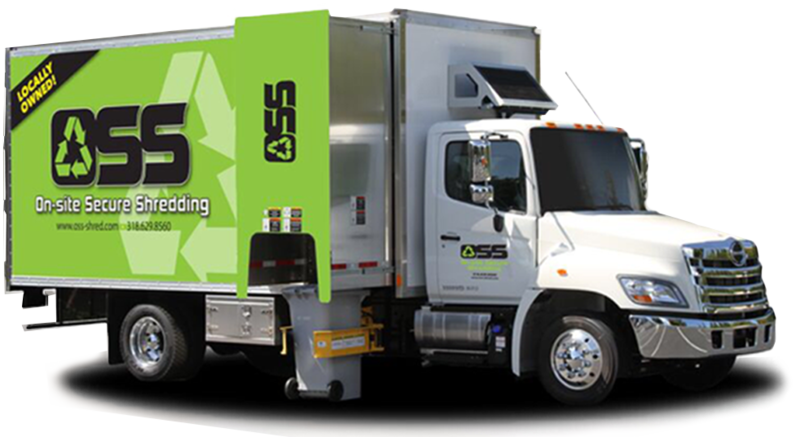 On-site shredding service at your location. 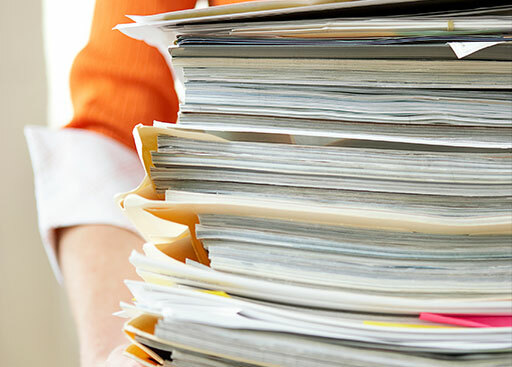 Do you know what happens to your documents when they are sent off-site to be shredded? Is there a privacy breach? Don’t lose sleep over it. Have the security of knowing all your confidential documents are securely shredded at your location. 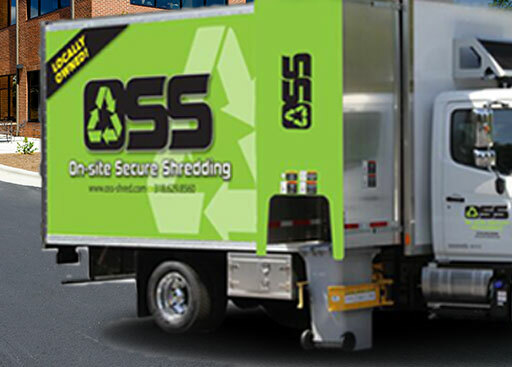 We are THE LOCAL SHREVEPORT/BOSSIER AND SURROUNDING AREA shredding company you can trust with your most confidential information. Give us a call at 318.629.8560 to learn how we can help you, and get started protecting your business today from a costly or damaging privacy breach. Our dedicated Team Members provide secure on-site destruction services to customers in our area. We value the security and protection of our client’s information, their reputation, and the environment. 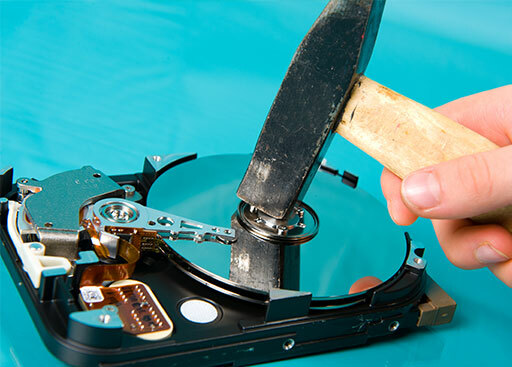 Time to destroy old records and files? 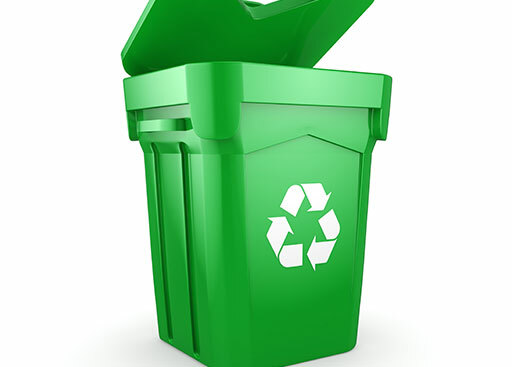 We’re here to help and are able to create the on-site shredding solutions you need. Don’t let yourself get buried in details of paper shredding or hard drive punching.